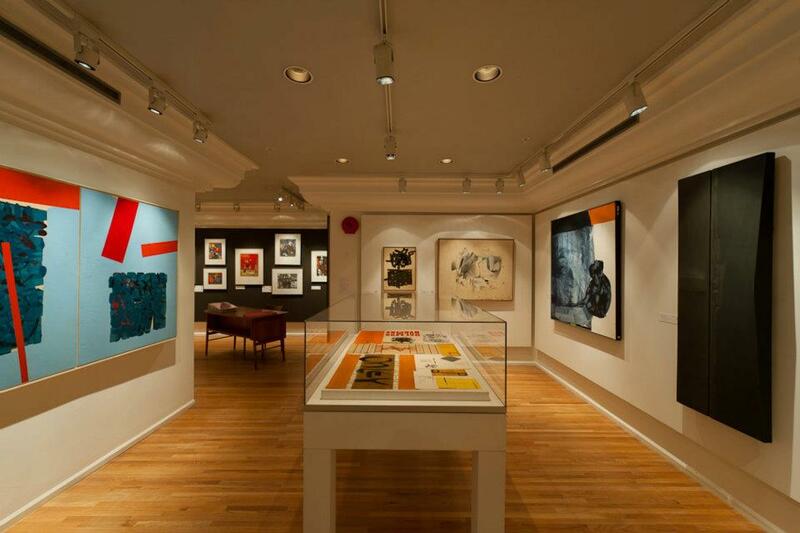 Early- to mid-century modernist art is enjoying a resurgence in our city’s cultural institutions this summer in the form of three independently curated, yet interestingly related, art exhibitions. The Satellite Gallery’s Projections: The Paintings of Henry Speck, Udzi’stalis (organized by the UBC Museum of Anthropology) and the West Vancouver Museum’s New Design Gallery: On the frontier 1955 – 1966 provide divergent narratives to the canonical offerings of the Vancouver Art Gallery’s latest summer blockbuster, Collecting Matisse and Modern Masters. The two more modestly scaled exhibitions examine the particularities of modernism’s emergence on the Northwest Coast.